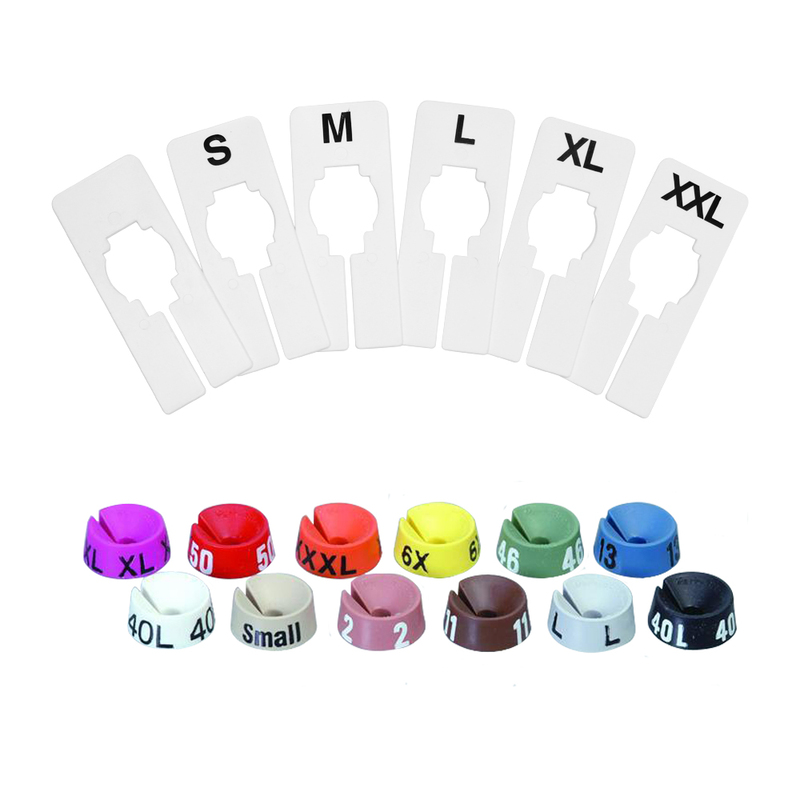 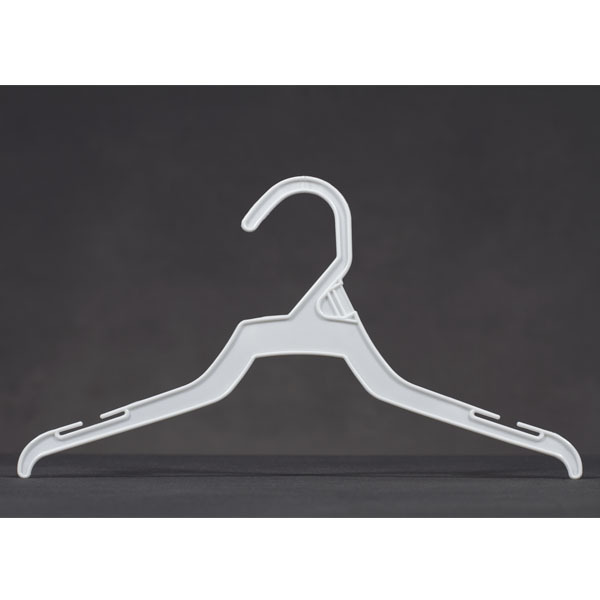 At Specialty Store Services we have a wide variety of Hangers. 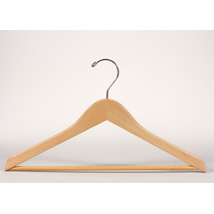 We have a hanger for every need from Wood Hangers to Plastic Hangers. 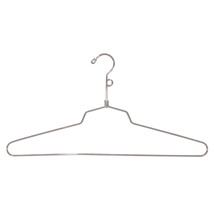 We have Hangers for Women, Men and Children's Clothing and Outerwear. 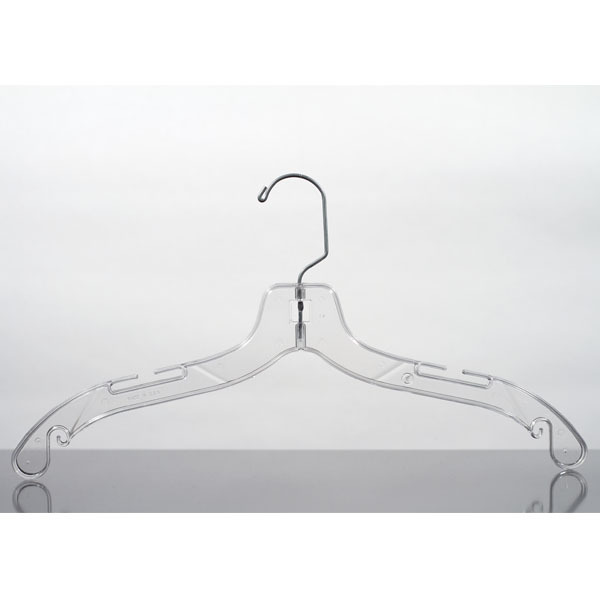 We also carry Garment Bags to transport the clothing and bridal gowns.